Rubbermaid Filterfresh Bottle R+G. Saving Landfills One Thirst At A Time. It's something that people may easily take for granted. Clean water. It is something we also prefer in disposable bottles now. In an effort to downsize my garbage output, I had resolved to NOT buy any more disposable plastic bottles this year. We invested in a water jug and filter system, which is economical and easy to use. The only problem I had - what do I take to work? I had been filling a reusable plastic bottle with filtered water in the morning. But by mid afternoon or even earlier, I needed a refill and would have to resort to tap water. Besides, reusing a disposable plastic bottle has questionable toxicity from leaching plastic. North American consumption of bottled water has risen to staggering numbers in the last 10 years. It is estimated that for every 6 plastic water bottles used, only 1 makes it to the recycling bin. I had been reading the news stories about the increased consumption of water from plastic disposable bottles for a few years now. And the last point of influence to spur me to changing my habits? A commercial that shows people walking, swimming, and sitting in rooms filled with empty disposable bottles. This visual stuck with me more than the statistics have. And then for me there is the issue of fluoride. I drank bottled water exclusively for about 10 years. I preferred the taste, plain and simple. I had moved from another province where I had grown up drinking tap water. The new city and province's tap water had an unpleasant taste to me. A few years ago I noticed an increase of cavities and tooth problems and only recently made the connection with drinking un-fluoridated water for many years. But there is hope! 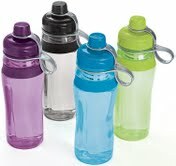 Transform ordinary tap water into great tasting refreshment with the Filter Fresh Water Bottle! A Rubbermaid Filter Fresh water bottle has been in my home for two weeks and I take him EVERYWHERE! I approached this review with an attempt to be neutral, and was quickly won over by the ease of use, convenience, price, and practicality. Not ONCE was there a water spill in my purse or diaper bag, which I can't say the same about my daughter's sippy cups! I love that the cap and bottle are both dishwasher safe (top-rack) and the filter can be rinsed with warm water and placed on a dish towel until next use. I will be buying more Rubbermaid Filter Fresh bottles for everyone in my family because the price is reasonable too. The bottle retails for approximately $9.99 and comes with one filter. It was easy to set this filtration system up for the first time. Simply twist the filter until it comes away from the lid, unwrap the shrink wrap plastic, and re-twist it into the top cap. Fill the bottle with water, attach lid, squeeze it over sink to flush filter. Refill and enjoy your Filterfresh water. I wasn't sure whether I was supposed to remove the lid, fill water bottle and just let it filter through the lid as I was drinking/ or/ refill the the bottle through the drinking spout, so it's getting filtered during the fill too. Doing the latter is very time consuming, though loosening the lid a little helps a little. While drinking, I had a hard time getting the water to pour out. I developed a squeeze and drink motion that helped get the water out a little better. Though I must admit, I ended up with water up my nose more than once in the first few days. This is mine, but you could WIN your own! One Rubbermaid Filter fresh Prize Pack will be awarded to a lucky reader. 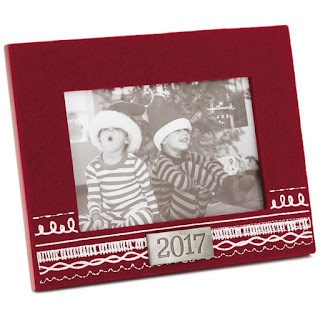 This giveaway is open to Canadian Residents only. Please post your answers/responses in the comment form below. Entries will be accepted until 11:59 PM on November 22, 2011. Please see my full Giveaway Terms in the Integrity Statement Tab on to top left of my page. Respond to one or both of these questions and let me know- "Is recycling important to you?" and/or "Give me your best 'going green' tip." Visit Rubbermaid.com and let me know another product you have tried, or would like to try in future. 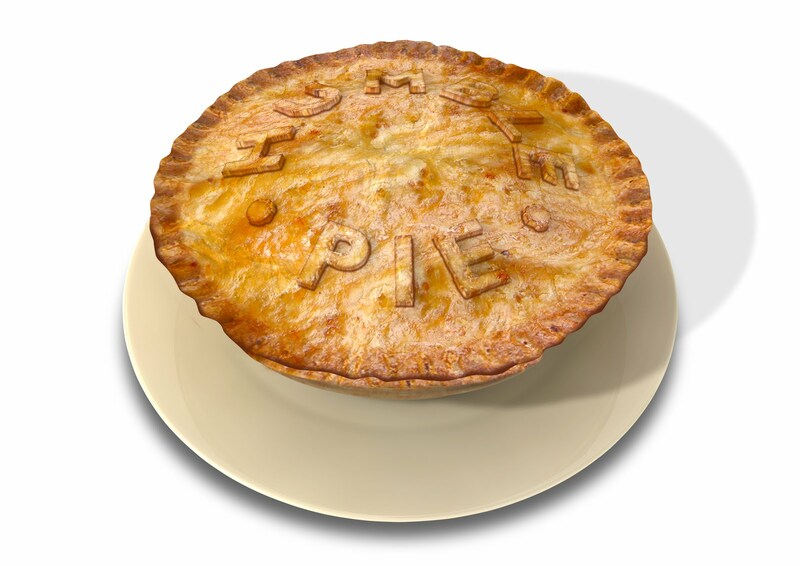 Follow Humble Pie via Google Friend Connect and tell me your GFC name/email. 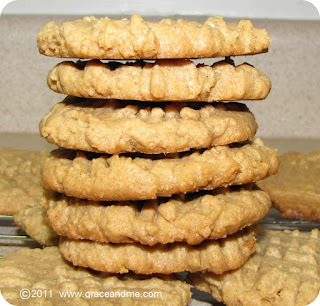 Follow Mimi's Musings via GFC, again, tell me your GFC name/email. LIKE Mimi's Humble Pie Fan Page on facebook. Rubbermaid Filter Fresh Bottle & Filters R+G. #Giveaway via @superstargrace's Humble Pie http://tinyurl.com/cw4h5vr/ #CanWin until 11/22. * Disclosures-This is a sponsored post. 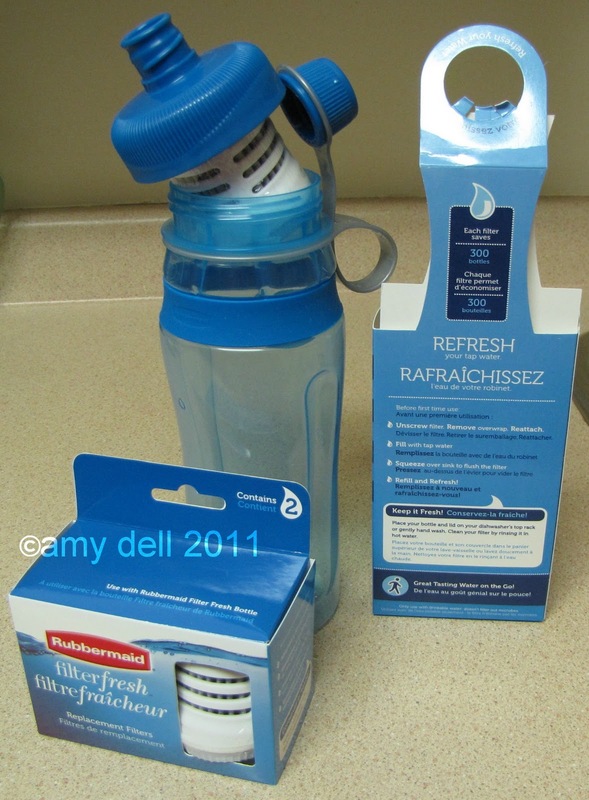 I received a Rubbermaid Filterfresh Bottle and two spare filters for purpose of review. Opinions expressed are honest and my own. *Giveaway products may not look exactly as the one pictured above and will be shipped out by sponsor. Yes I belive recycling is important because it helps with not only less consumption of the earths resources it also creates less polution in the air. GREEN TIP-keep an extra container in the house,garage or wherever it makes the most sense for you and put only things that are to be recycled and do it when you clean up that way when you go to sort stuff out it will be a lot easier. Recycling is HUGE in our house & has been for many years, more years than it's been the 'cool' thing to do, now that people are more aware. My green tip is to cut up worn out t-shirts & use them as cleaning rags. Mine are the right size to fit my Swiffer & I have washed & reused them countless times. I would like to try their Bento Boxes/\. Like you on FB as Julie G.
Yes, recycling is important to me. Even more so now that I have kids. I want their world the best it can be in the future, not heavily polluted and running out of resources. I would like to try the carafe. Lately I have been in to homemade play dough and reusing sandiwch meat containers to store them in. Recycling is important to me. It's takes such little effort to make a big difference. Recycling is very important, and I'm teaching my children, so that it's second nature to them. Recycling is certainly important in our household. We need to take care of and preserve our planet. Yes, Recycling is important to us. It helps us save a lot. Recycling is important it keeps lots of garbage out of the dump and helps our enviroment. I also reuse as much as possible. I love the take along containers!